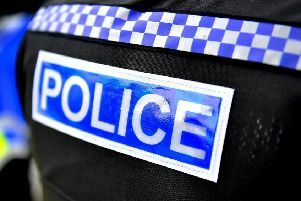 Outbuildings of a Banbury primary school have been vandalised and Thames Valley Police is seeking witnesses. Orchard Fields Primary School, in Edmunds Road, Bretch Hill has been experiencing a spate of criminal damage to its outbuildings during the evenings. The damaged buildings are located within the school grounds. If you live in the area or were passing through and saw something suspicious call police on 101.